Our primary focus is to clearly understand what our athletes’ and celebrities’ specific brand objectives and marketing goals are in order to constantly deliver a successful campaign each and every time. Through our extensive network and partnerships within the sports and entertainment industries, we are capable of attracting suitable and appropriate corporate sponsors and major events, thus allowing our athletes and celebrities to maximize their reach and potential within their target audience. With extreme attention to detail and with unequaled creativity, we strive to develop an integrated marketing solution that makes sense and that in return benefit each athlete and celebrity that we represent. Our experienced staff consistently employs a highly professional and proven approach in every single campaign or project, with dedication to excellence and with one goal in mind – to yield favorable results – always! Due to our lengthy personal connections and relationships, our true roster includes hundreds of athletes from most major sports and a multitude of celebrities from the entire entertainment industry. instantly and benefit from using our innovative and inventive sales of their very own game used items, equipment, and memorabilia. As for our corporate clients and partners, whether it’s for your next corporate gathering, fundraiser, charitable cause or any other business function, if you are interested in benefiting from the positive impact of professional sports or from the entertainment industry, look no further because we are here to help you promote your event in the most effective way. We provide high profile opportunities for our athletes. 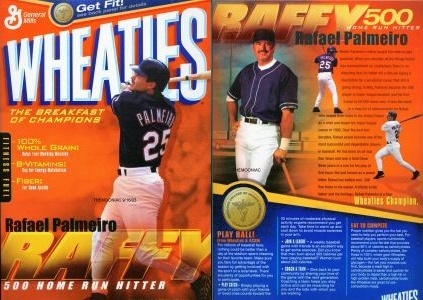 Through one of our corporate connections, we were able to get our athlete, Rafael Palmeiro, on the cover of the Wheaties box for his 500 home run season! 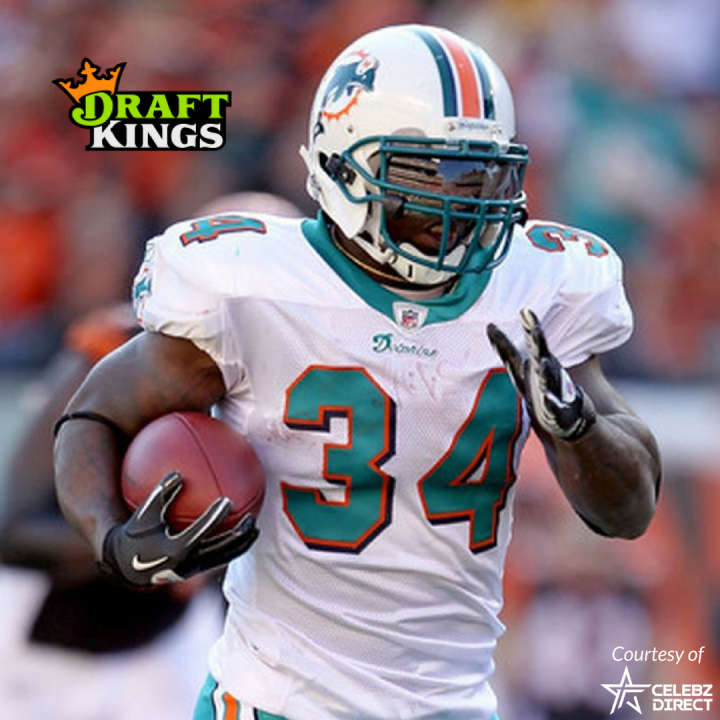 Recently, we were able to team up with DraftKings to create a free private Super Bowl contest for our client, Ricky Williams. 20 year veteran of the marketing and memorabilia business. Has represented over 1200 athletes including; Alex Rodriguez, Angelo Dundee, Sammy Sosa, Rafael Palmeiro, Ricky Williams, and Omar Vizquel. Created and managed famous, “Holiday Home Run” with Alex Rodriguez and Barry Bonds. Scot has been on multiple forms of print and TV media including, ESPN when he cut open Sammy Sosa’s 499th home run bat on live TV the day after Sosa’s corked bat incident.